To ensure we can allocate a space for your spa experience, we recommend that you book ahead for all treatments. To book an appointment please phone Norbu direct on 03 9040 1199. Please let us know in advance if you have any special health or physical considerations that may affect your treatments or activities at the spa. *Please note a surcharge applies on public holidays, in room treatments and outside of our regular hours. otherwise filling out forms may cut into your treatment time. For men, we recommend you shave at least 3 hours before a facial treatment. Please wear comfortable clothing to the spa. We will provide a robe for you plus a range of amenities. Please bring your swim wear if you intend to use the pool. During treatments, you may wear underwear if you prefer. Our therapists are trained to drape you and protect your privacy at all times. We also suggest that you do not bring valuables and jewellery. 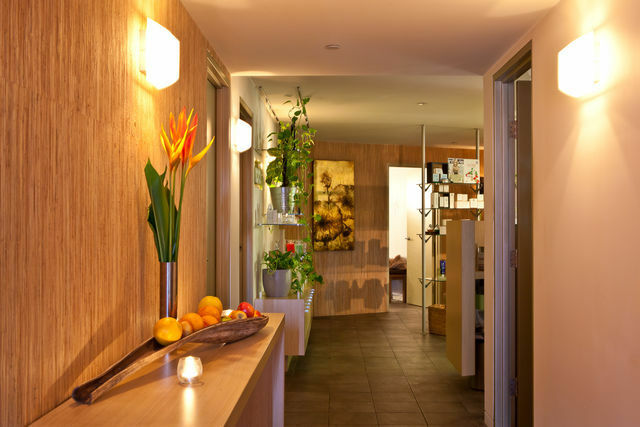 The spa is an area of relaxation and tranquility. We ask that you respect other guests' right to privacy and quiet. Please switch your mobile phone off. 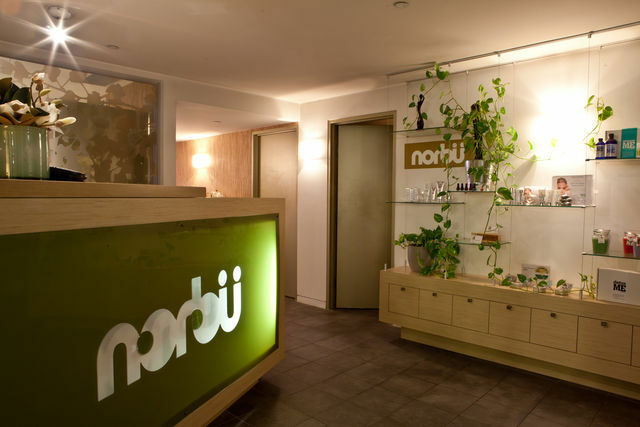 Norbu requires a 50% deposit for all appointments. If you give no notification and have given no prior notice,you will be charged 100% of treatment costs. This also applies to gift vouchers. If, for any reason you are unable to make your appointment, you can send another person in your place. If you have given a deposit for your treatment and have given 24 hours notice for cancellation, we will happily refund your money. All treatments are completed as scheduled, so please be aware that if you arrive late, your service will end on time to ensure the next guest is not delayed.